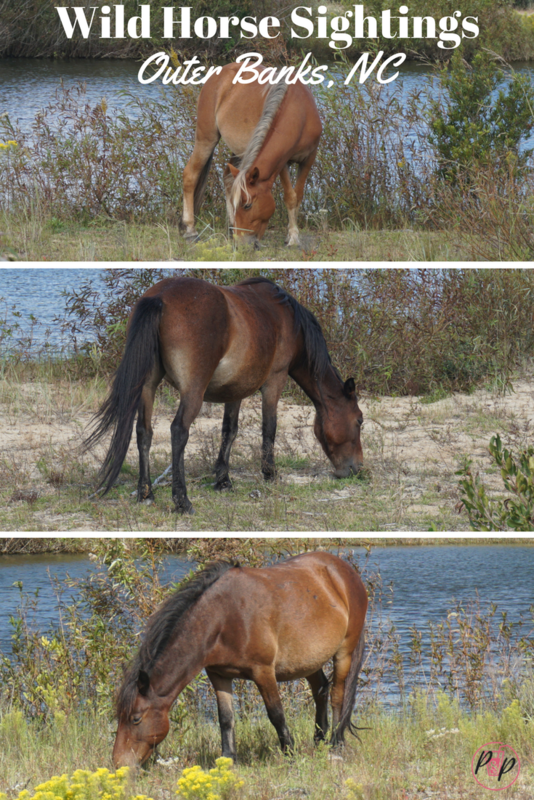 Corolla, North Carolina is home to the 100 remaining Spanish Mustangs in The Currituck Outer Banks. 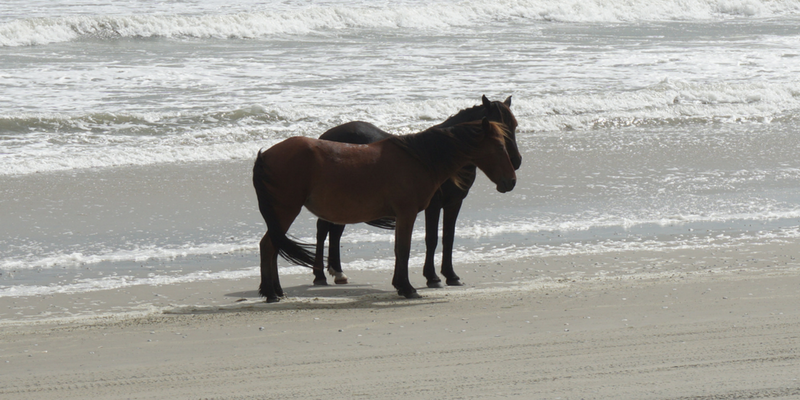 The horses in Corolla demand presence with their sturdy, athletic stature and brazen stare. These mesmerizing wild horses of the Outer banks are DNA tested and proven to be of Spanish origin. They are eligible for registration as Colonial Spanish Mustangs. This nearly extinct breed is among the oldest and rarest strains in the entire world. So yeah – exploring the pathways of these beauties gives me all the fairy tale feelings. In my opinion, the best place to see the horses is through a tour company. 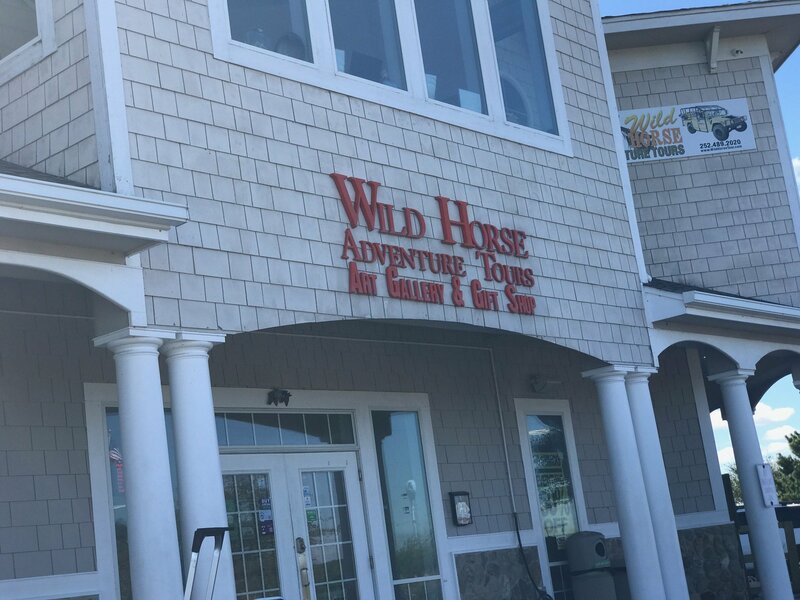 Specifically, Wild Horse Adventure Tours, which locals claim is the absolute best tour company in the Outer Banks. We decided to try them out after several recommendations and had a blast! 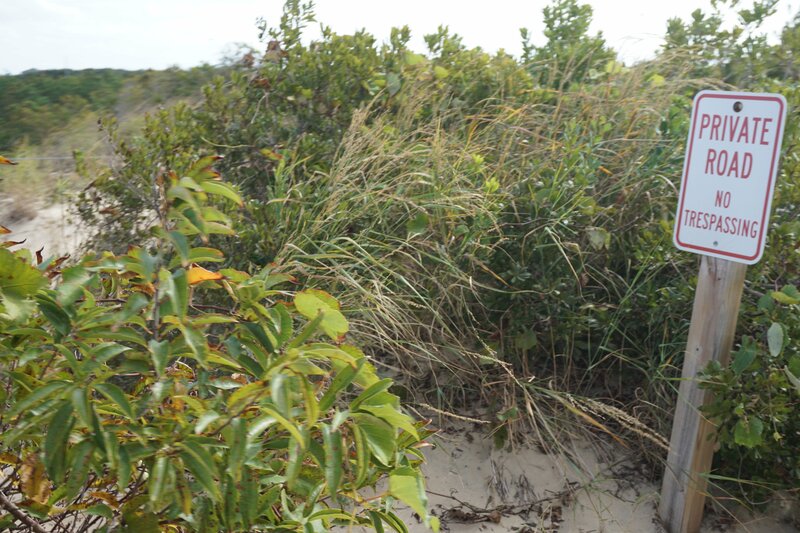 This particular tour company owns more private land in Corolla than other horse tour companies, so you have front row access to otherwise private roads. This company did not pay me to try the tour or say anything, I truly enjoyed the experience. Another reason to book with them is how protective of the horses they are. There are several laws created to protect the horses, including maintaining a 50 foot distance. My guide, Charlie, stopped the vehicle when he noticed strangers getting too close to horses on the beach. He reminded them of the 50 foot law and it showed how much responsibility he feels to the horses, even though that is not his job. I was very impressed. 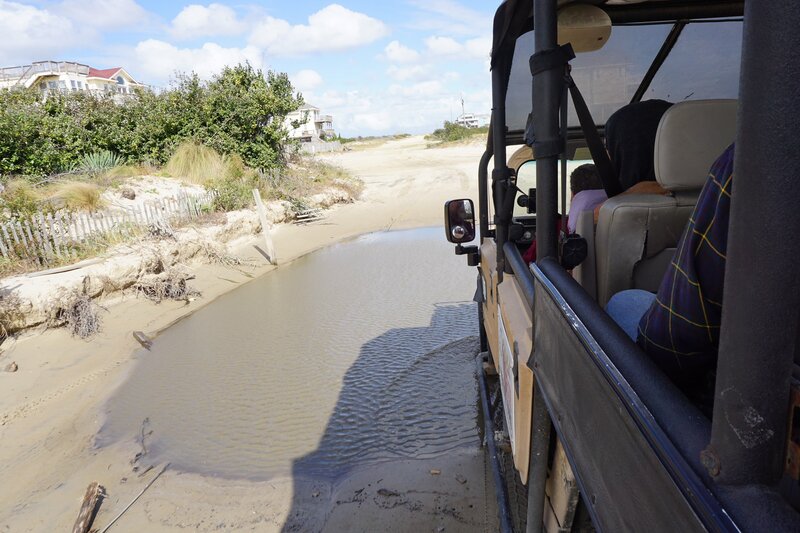 Another option is driving through Corolla via 4WD vehicle. However, you will only be able to drive on public roads and you cannot stop on Highway 12. If you do not own a 4WD drive, head to one of the many places that offer 3 hour or full day rentals. Again, booking a horse tour is much more economical since you get the 4WD and horse experience for one price! Before we booked the tour, we were a little nervous about spending the money and then not seeing any horses. The website says there is no guarantee of seeing horses, but if you call, they pretty much tell you it’s guaranteed. 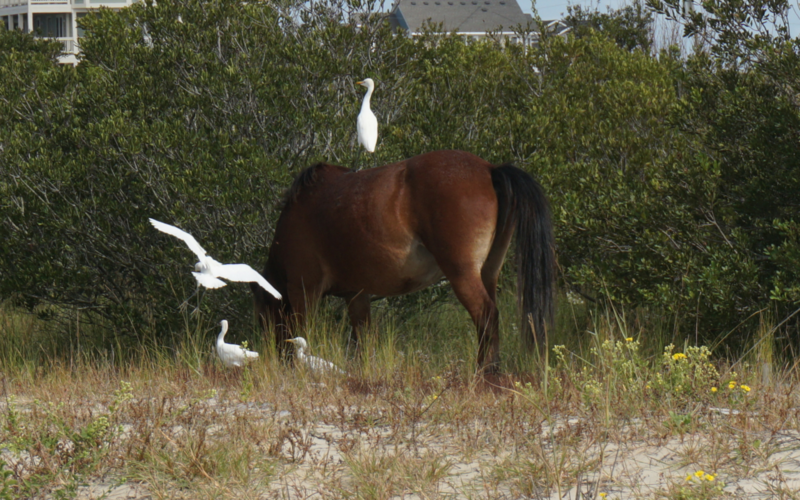 Horses in Corolla spend most of the day eating, so there is a great chance of spotting them near their native vegetation. Tours take place in an open air Hummer with a group of up to 12 people. Tours last approximately two hours and trek through beautiful and scenic NC Highway 12. The actual sand on the oceanside route is part of Highway 12 – which is an awesome experience in itself! The moment of seeing that first horse feels like waking up on Christmas morning. Additional sightings are equally as exciting. The icing on the cake is being in the right place at the right time. As we headed back to the tour office, we crossed paths two horses hanging out at the beach. The horses in Corolla typically only visit the beach to escape heat and insects, so seeing them near the ocean is super rare! Book in Advance: Even in slow season, book tours in advance. I nearly missed out because I booked the night before. These tours book up quickly! The View: Don’t worry about being on the wrong side of the vehicle. The tour guides will turn around so that both sides of the vehicle have a great view. Coupons: If you book online, head here to check for current coupons. Or, stop by the visitor center and grab a brochure for $5 off each adult ticket. Motion Sickness: Be sure and tell your guide if you are prone to motion sickness so they can make sure you have the best experience. I didn’t mention it but I wish I would have so I could have moved to the front of the vehicle. The ride can be very bumpy at times, especially in the back! The experience is super fun in the back but maybe not for people prone to motion sickness. Seating: If possible, request a seat in the front or back of the vehicle. At the very least, try and get an outside seat. These seats have the best view for pictures. I did not try this because I didn’t know beforehand, but I will in the future! I was in the very back seat, which allowed for some amazing videos of the whole experience. Be sure to come back and let me know about your experience in the comments! Animal Lovers – read about this NC Winery with llama encounters!